John Fenwick owned the property (5, p. 749). 1735  Gillson Clapp acquired a grant for 500 acres along the creek. He also purchased a neighboring 650 acres (5, p. 749). 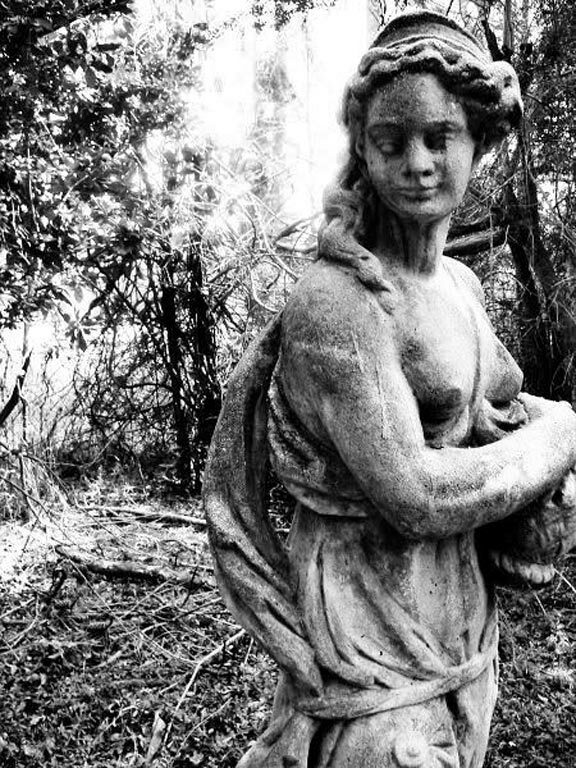 1738  Gillson Clapp died and his will declared that his Santee River property should be divided among three of his children  Elizabeth, Mary, and Gillson, Jr. (5, p. 749). Prior to 1745  Mary Clapp became the sole owner of the property after the death of her sister and brother (5, p. 750). 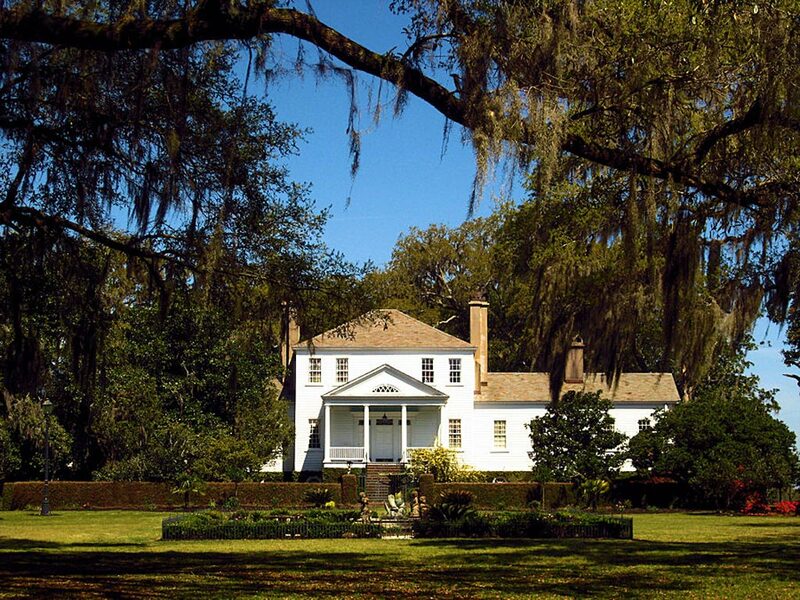 1749  David Deas became owner of the plantation, knows as Washaw at this time, after he married Mary Clapp. Deas purchased neighboring property to increase the planation's size. Deas also constructed a small, two-bedroom house at the plantation (5, p. 750). Circa 1770s  David Deas left the plantation to his three daughters who in turn signed over interest to each of their husbands  Alexander Inglis, Isaac Motte, and Thomas Middleton (5, p. 750). 1779  After the death of his wife, Isaac Motte signed over his third interest to brother-in-laws Alexander Inglis and Thomas Middleton (5, p. 750). The half portion that was owned by Thomas Middleton would become Palo Alto Hill Plantation, Wedge Plantation and Woodville Plantation. Inglis's portion would retain the Washaw name (5, p. 750). 1791  Alexander Inglis died and left Washaw to his son David Deas Inglis. Alexander's estate had many debts. This forced the plantation to be divided into five smaller tracts and sold. George Wagner bought two adjoining tracts; one was 265 acres and the other 41, for a total of 306 acres (5, p. 750). 1806  Harriott Pinckney Horry purchased the 265-acre section from George Wagner. 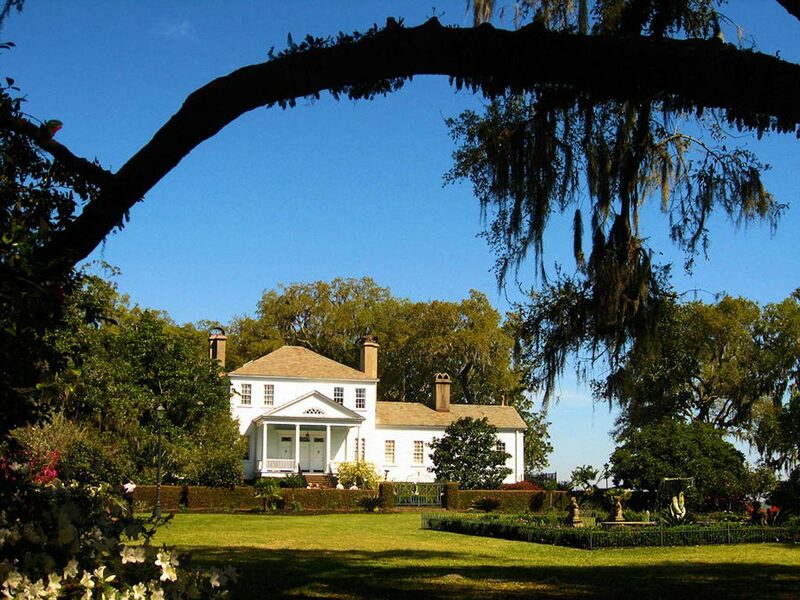 She called the plantation Harrietta, perhaps as an adaptation of her own name or her daughter's name, and began construction on a two-story house. The house would remain unoccupied for decades. Harriott had hoped her daughter, Harriott Horry Rutledge, would live there, but the younger Harriott moved to Europe with her husband and left the gift from her mother empty (5, p. 751). 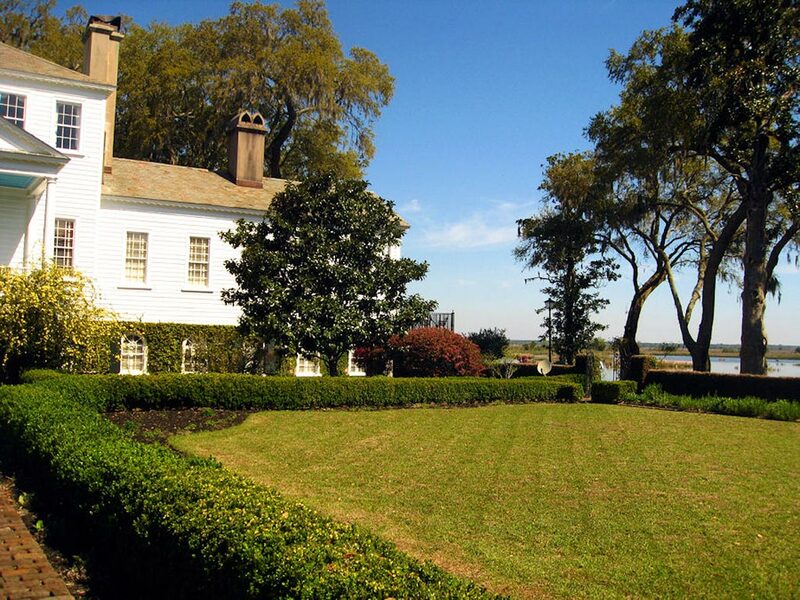 1859  The house was bought from the estate of Harriott Rutledge and finally occupied by Stephen Duval Doar. 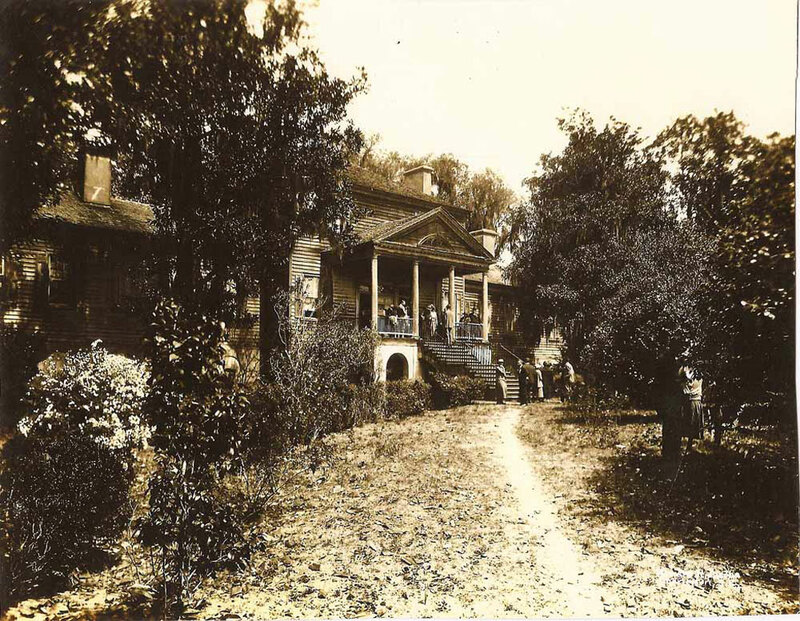 According to Doar's great-grandson, Alexander Lucas Lofton, "The Doars lived at the plantation until it was sold in the late twenties to Mr. Shonnard. My mother lived at the Wedge only a short walk from Harrietta, and I walked from the Wedge to Harrietta many times as a young boy. The wings on the house were there at that time, and probably were built at the time my great-grandfather purchased it or even earlier." The picture below was sent to us by Alexander Lucas Lofton, who estimates the shot was taken sometime between 1915 and 1923 (2, p. 299) (4) (6). 1872  David Doar inherited Harrietta from his father Stephen Duval Doar. David continued to cultivate rice on the plantation until 1903 and was one of the last great planters of the area (1, p. 3) (5, p. 751). 1928  David Doar passed away. 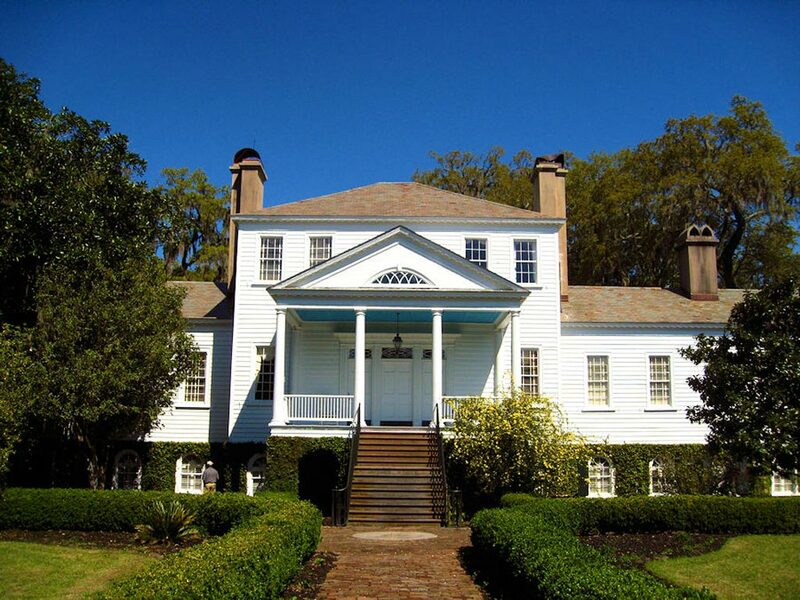 The Doar family sold Harrietta Plantation to Horatio and Sohia Shonnard (4) (5, p. 752). 1973  Mrs. Dorette L. Fleischman was the owner of record with the plantation being comprised of approximately 400 acres (1, pp. 1, 4). Late 1900s  Larry Young acquired the plantation (5, p. 752). 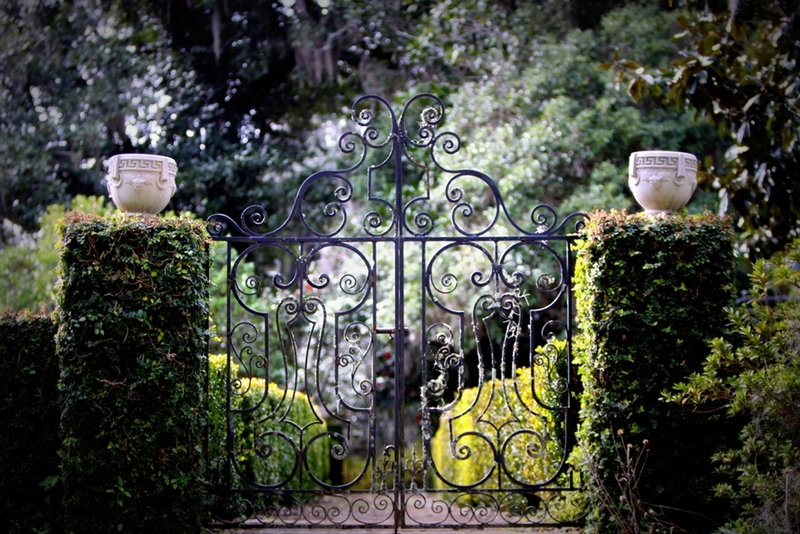 2000  Robert Occhifinito purchased Harrietta Plantation from Larry Young (5, p. 752). In 1859, 93 slaves were sold, to five different people, as part of the estate of Harriott Rutledge. Click here for a complete listing of the slaves and who purchased each (6). Information contributed by Alexander Lucas Lofton who is the great-grandson of owner Stephen Duval Doar.